Jockey Jeff Lloyd has returned from a trip to South Africa to win on Asharani at Ipswich. 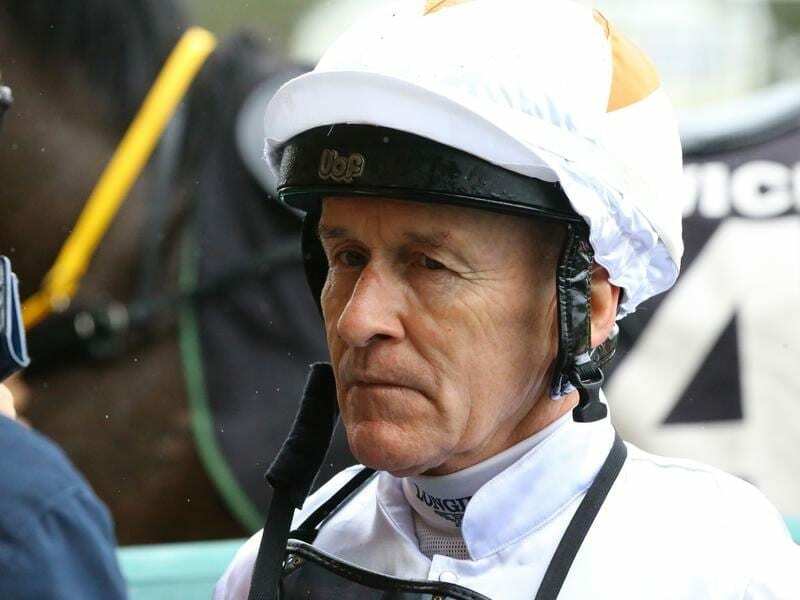 Lloyd who has already sewn up his third-straight Queensland metropolitan title had not ridden in Australia since the Tatt’s Tiara meeting at Doomben on June 23. He did ride at a meeting Africa where he won one event and was second in the country’s premier race, the Durban July last week. “Her dam Fuji Dancer ran fourth in the VRC Oaks so we expect she will get further,” Vandyke said. “First Crush is in the Grafton Cup on Thursday so let’s hope it is an omen,” Munce said.